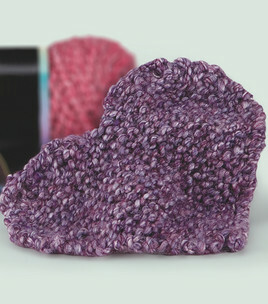 I’ve been busy knitting hearts for Valentine’s Day. 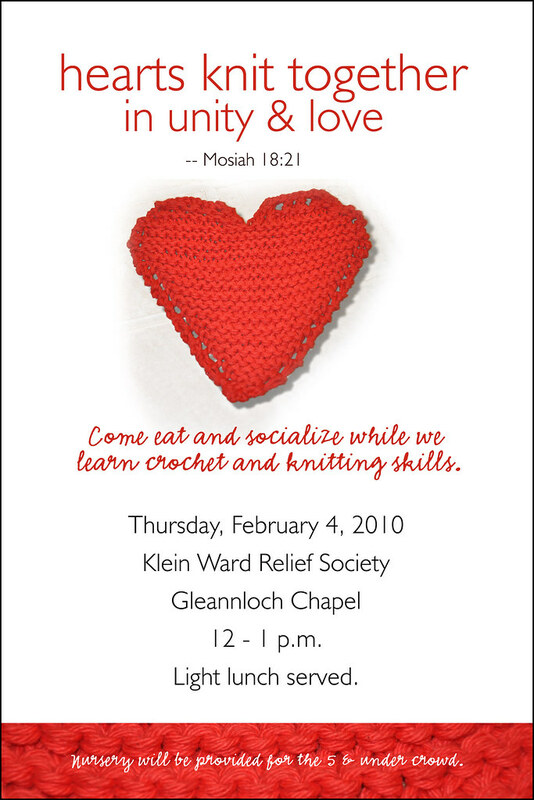 A friend of mine is teaching crochet and I’m teaching knitting in an upcoming workshop for church. I made the potholder pattern from Lion Brand Yarn just fine but I’m trying to alter it for a dishcloth. 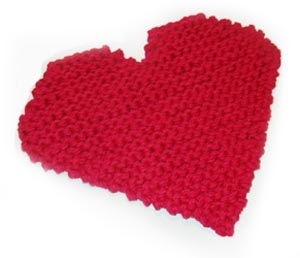 JoAnn’s pattern for a heart here is a little easier but they’re all basically the same. It’s not difficult, I got it on the first try!